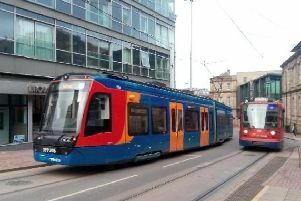 Sheffield’s transport infrastructure is not fit for the 21st century – that was the message from South Yorkshire metro mayor Dan Jarvis as figures showed people were spending less on public transport than two years ago. 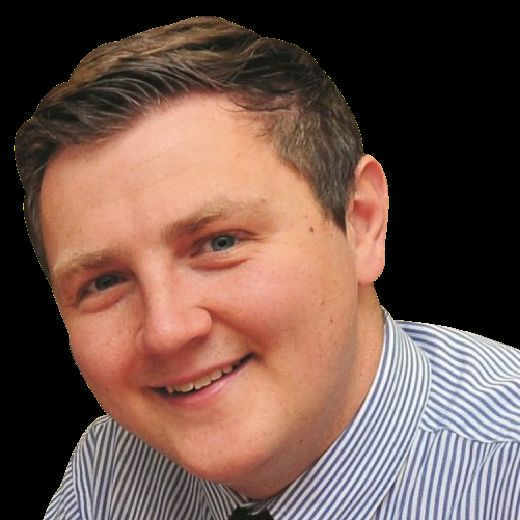 Mr Jarvis, who was elected as Sheffield City Region mayor in May, spoke out after Government figures showed transport spending per person has fallen more in Yorkshire than anywhere else in the county. Spending fell in the county by £18 per person in the last year – compared to a £90 rise in London. Mr Jarvis said: “It’s frustrating but unsurprising to see transport spend per person in Yorkshire has fallen more than anywhere else in England. A First bus in Sheffield city centre. Luke Raikes, senior research fellow at Institute for Public Policy Research PPR North, who has analysed the figures, said: “These figures show us that government still needs to follow through on their promises to make the Northern Powerhouse a reality. “An increase in spending in the north west in the past year is very welcome. As is the £37 million announced in the Budget for transport in the North, but the North East and Yorkshire and the Humber are yet to see such a boost, and investment in the North still pales in comparison to spending in London.